As per report when asked by a reporter about the ability of the US to "blow apart" one of China's controversial man-made islands, Lt. Gen. Kenneth McKenzie, director of the Joint Staff, said on Thursday "He would just tell you that the US military has had a lot of experience in the Western Pacific taking down small islands." 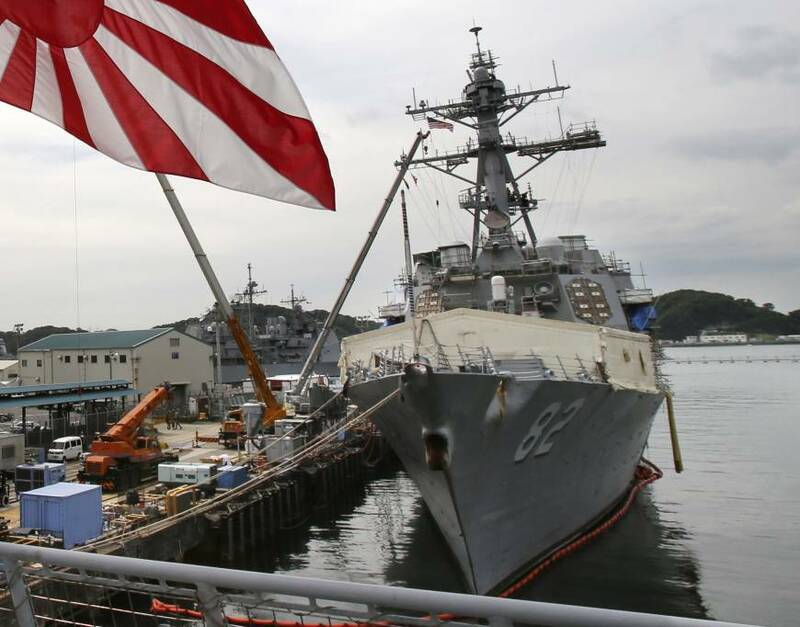 Meanwhile his comments come amid growing tension in highly contested region, as the US ramps up freedom of navigation operations in response to China's steady militarization of its artificial islands. Accordingly the US Navy sailed two warships within 12 nautical miles of the disputed Paracel Islands last week, the first time it has used more than one vessel in the operations, which are meant to demonstrate the right of free passage in international waters. Earlier on Wednesday, Admral Harry Harris, outgoing head of the US Indo-Pacific Command, said China was the US's "biggest long-term challenge" in the region. As per report the Chinese government has reacted furiously to the recent US statements. Furthermore at her regular press conference on Thursday, Chinese Foreign Ministry spokeswoman Hua Chunying said the US accusing China of militarizing the region was "like a thief crying, 'Stop thief! '".